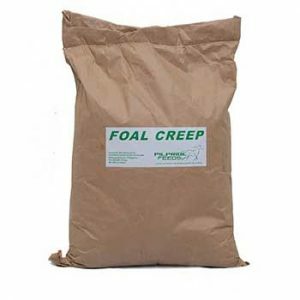 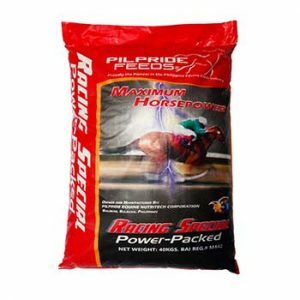 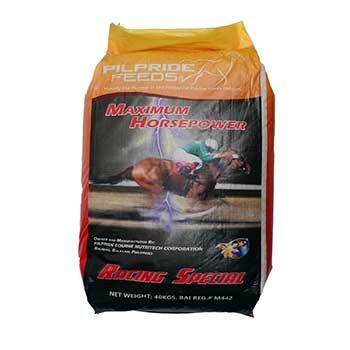 Proudly the Pioneer in the Philippine Equine Feeds Industry. 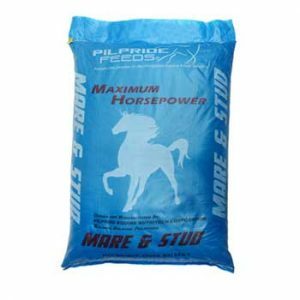 5 to 9 kg per day divided into 3 to 4 times feeding. 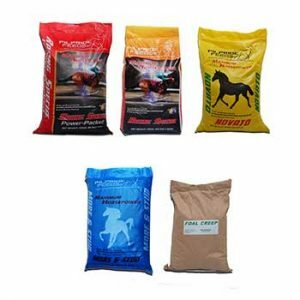 EMAIL US to request for additional information on this ration.